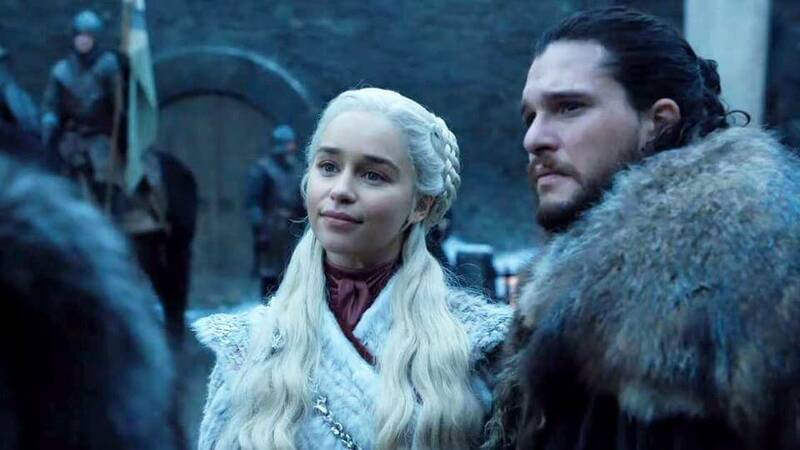 Game of Thrones Season 8 is coming in April 14 and it is the final season before we say goodbye to our beloved show. 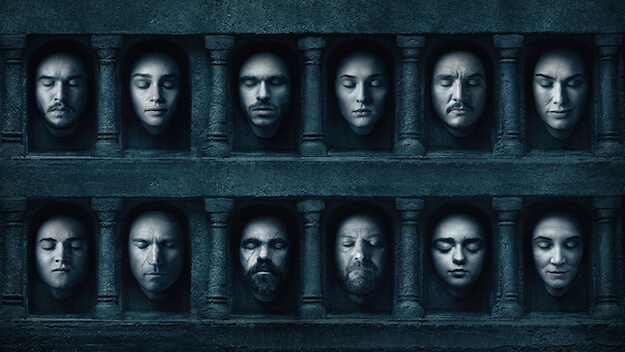 We all know “Valar Morghulis” all men must die. Will our favorite characters in the show make it? Or are they all going to meet their demise? I’ve been a fan of both books and series for years now. I’ve read every single page of the book (even the companion novels!) and created my own theories. Without further ado, in no particular order, here are the list of characters who are most likely to die. 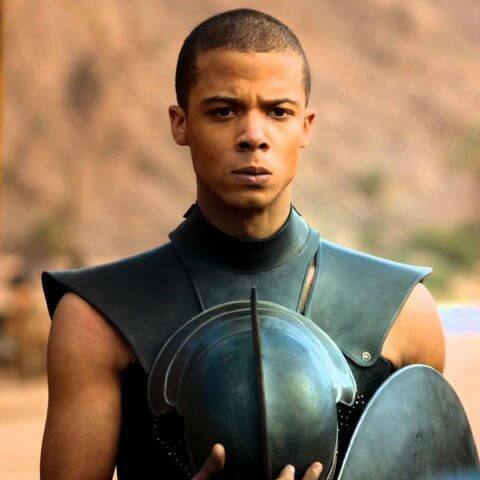 The fearless soldier who’s in-love with the Missandei and the chosen commander of the Unsullied Army of Daenerys Targaryen. Well, he’s a soldier so I expected him to be in the front of the battle. He is risking his neck in every war. Prediction: 90% chance of dying. Too bad Missandei. The disgraced knight and a longtime shield of Daenerys Targaryen. He survived many battles, he was even cured of greyscale (Thank’s to Sam)! However, it is most likely that Jorah will meet his end. Possibly by sacrificing himself for his beloved Khaleesi. Prediction: 80% chance of dying. Khaleesi Please! 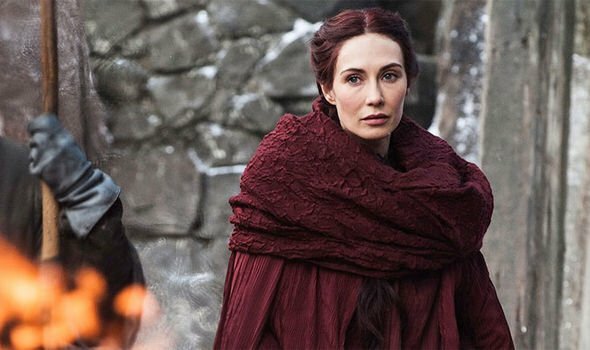 Melisandre informed Varys of his future, that he will die in Westeros. 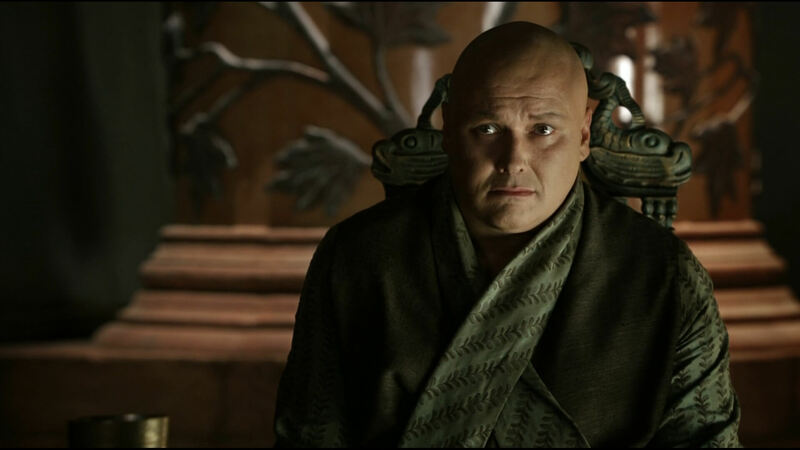 Varys always had a mysterious background, claiming to grow up from Pentos, once a slave who were sold to a sorcerer who cut his parts and tossed into the fire. In the flames he heard a voice calling him. We don’t know what it is or how it is going to be related in the end of the series. There are even theories that Varys is actually a Targaryen. 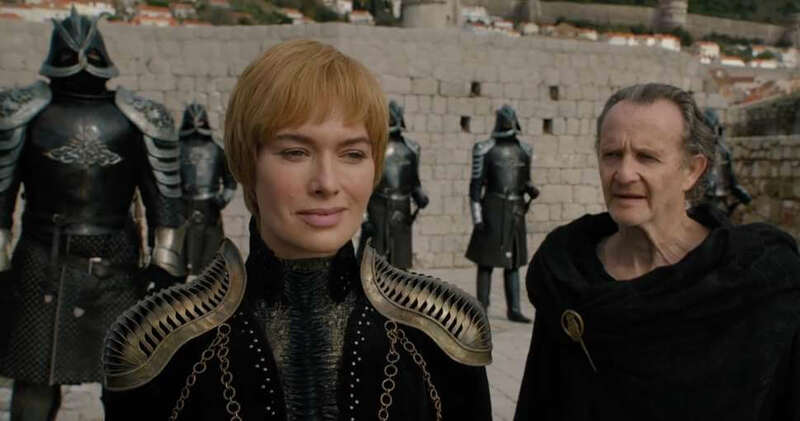 But one thing that we are sure of is Varys meeting his end. Prediction: 100% chance of dying. The enthralling red priestess with remarkable abilities such as being immune to posion, giving birth to shadow demons, seeing the future through the flames and even using deception to hide her real age (she’s around 400 years old!). Given her abilities, it does not exclude her from death.Her last scene in Season 7 informing Varys of his fate. 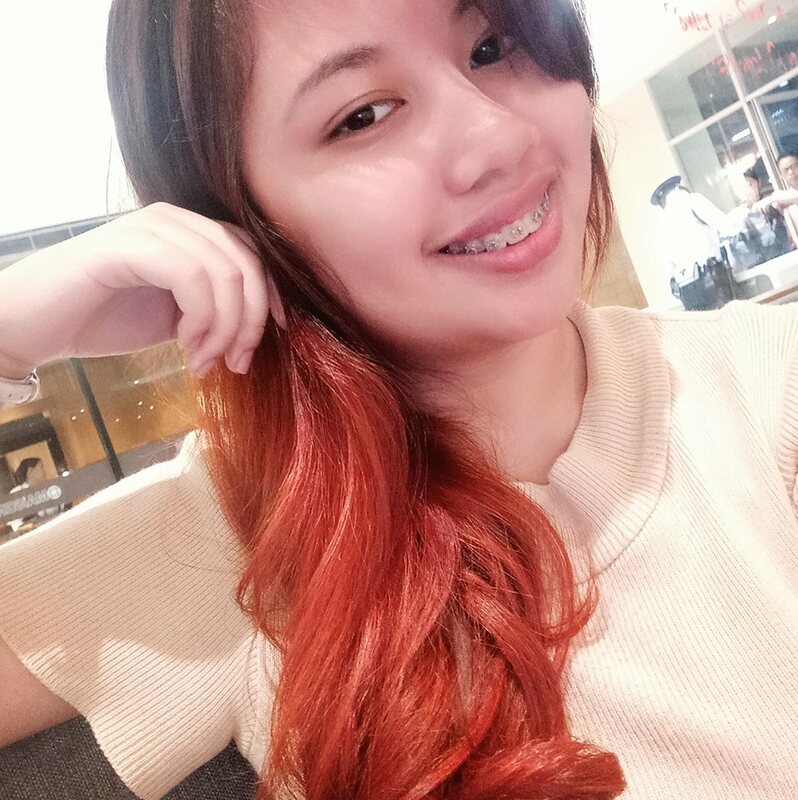 Melisandre left for Volantis after being banished by Jon for sacrificing Shireen Baratheon. She said she would return to Westeros one last time, to finally die. Jon Snow left him as the temporary Lord Commander of the Night’s Watch. Given his position and being the closest one at the wall, he’s got a few chance of surviving. Prediction: 90% chance of dying. 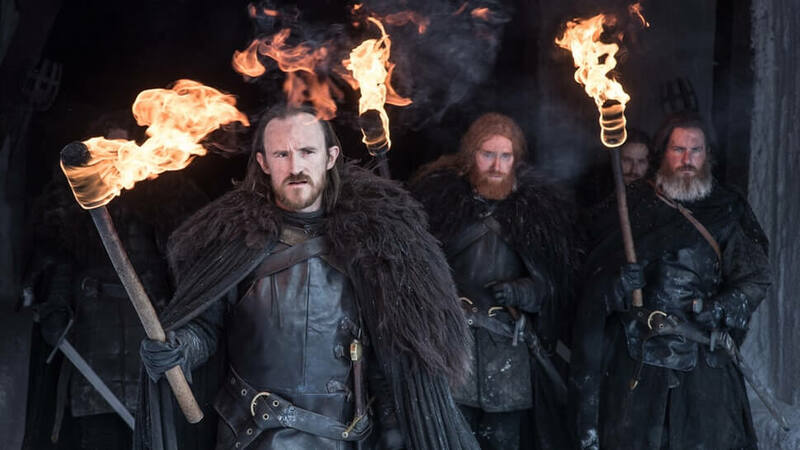 Most of the villains in game of thrones already met their death. Euron is roguish, badass, kinslaying pirate but he’s just another Ramsay. 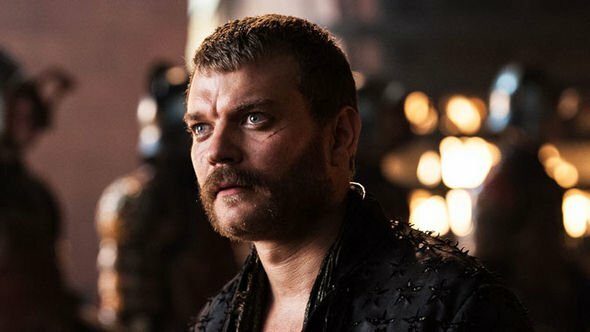 I think Euron will also die. Either by getting killed by his nephew (Theon Greyjoy) or Yara Greyjoy. Prediction: 70% chance of dying. 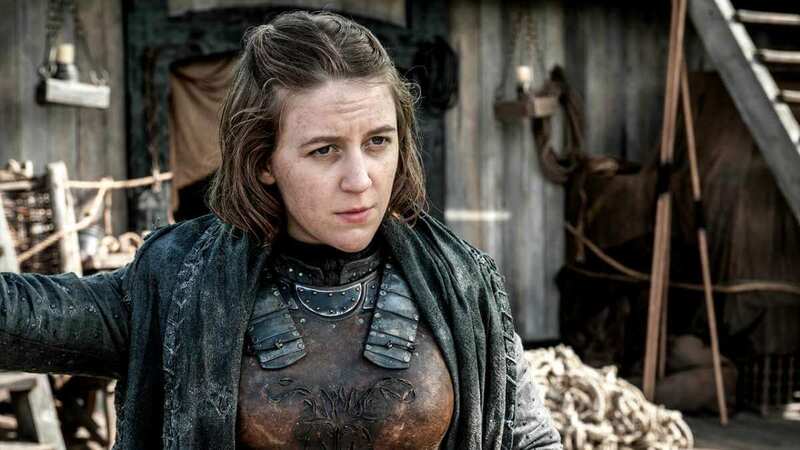 Theon’s warrior queen sister who’s already imprisoned by Euron. Although Theon is gathering forces and plans to save her sister, Yara might still end up dying. Possibly by saving his little brother. Prediction: 80% chance of dying. Like Dolorus Edd, he’s in the frontline of the battle. He was last seen fleeing the wall when the undead Viserion destroyed it. Something tells me he survived yet it doesn’t mean he’s not gonna die. But I was rather hoping he would. I am rooting for him and Brienne of Tarth! Prediction: 85% chance of dying. Technically, he already died before. Yet he is keep on being resurrected by Thoros of Myr. This is already his last life and his priest is not around to revive him. He’ll probably have a glorious death and he won’t be afraid of facing it since he’s seen death multiple times. Prediction: 99% chance of dying. I was actually skeptical of listing Arya Stark. 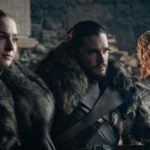 According to some news, Arya is the favorite character of GRRM’s wife and if she is killed, she will divorce GRRM. 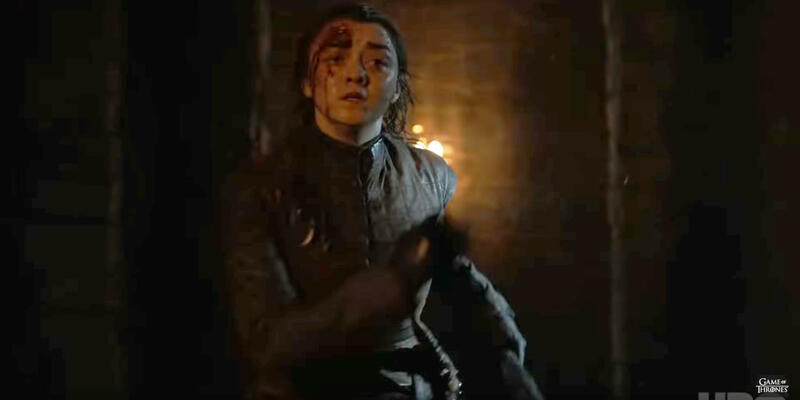 But in the Season 8 trailer, we saw Arya, this badass little assassin running scared for her life in the crypts of Winterfell. I just hope Arya remembers what to say when she meets death. NOT TODAY! 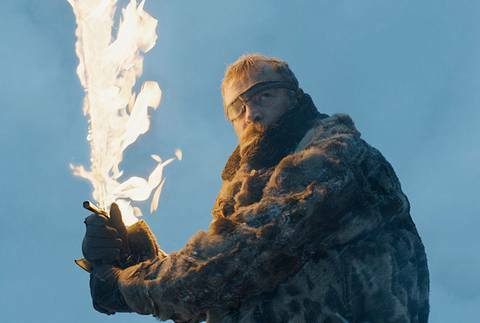 One of the finest knights and expert fighters who actually beat the Hound (who’s already one of the best fighters in Westeros!). 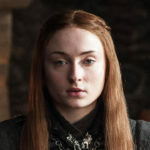 She’s sworn her sword to Sansa Stark and she will do anything to keep her safe as part of her promise to keep the Stark girls safe to the late Catelyn Stark. 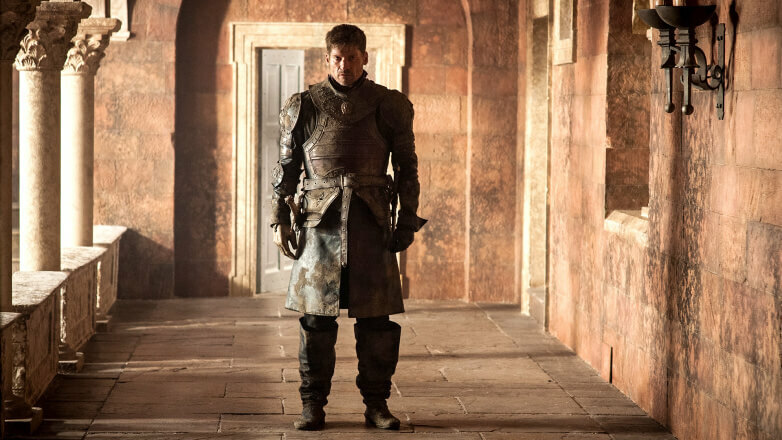 From an arrogant knight known as the kingslayer, lover of her twin sister to a crippled knight trying to redeem himself, Jaime is most likely going to die. Jaime’s death is already foreshadowed during his encounter with Olenna Tyrell who said “You really love her, don’t you? You poor fool. She’ll be the end of you“. 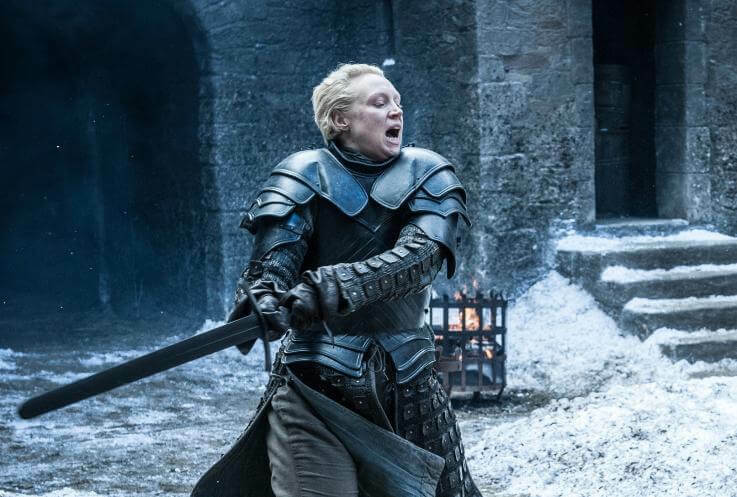 Jaime will either in the war or being killed by her sister, whom he already left to fight for the North. Her death‘s already predicted by the witch Maggie when she demanded to know her future during her youth. She learned about marrying the king, having three children whom she will outlive and a Queen who’s younger and more beautiful who will take all she hold dear. The show left the detail about the valonqar choking the life out of her. I’ve written a whole article about how Cersei Lannister will die right here. 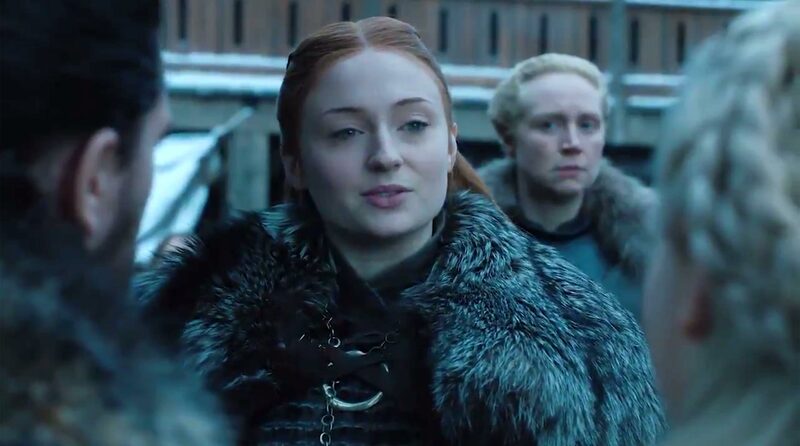 Sansa is now the Lady of Winterfell. Finally free of her captors (first the Lannisters, the Boltons), she’s doing her best to keep everything together, running the household and the North in Jon’s stead. She has Brienne at her side as well. Sadly, our beloved Mother of Dragons has a high possibility of dying. Afterall, she is not afraid to put her life at risk going to the battle, riding Drogon. Afterall, what kind of Queen is she if she’s not willing to sacrifice her life? Her main purpose has been taking back the throne and going home. But something tells me that this Khaleesi won’t take back the throne and Daenerys will meet her end. 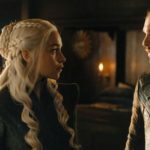 Read more about Daenerys Targaryen’s fate here. The Prince that was Promised as what Melisandre believes him to be. Although he already died once, he might die once and for all by sacrificing himself for the good of the realm. The three-eyed Raven has abilities that will be essential in order to defeat the Night King. He can see in the past, present and possibly the future. We all know that he even had certain effects in all timelines whenever he travels through time. Aside from that, he can also warg through animals (he even did it to Hodor). Despite of his powers, he’s crippled with no way of physically defending himself. Prediction: 50% chance of dying. 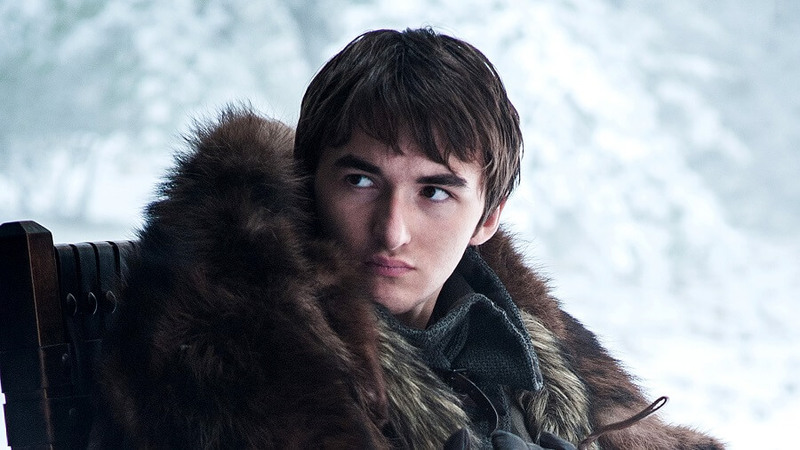 Also have you ever heard of the crazy theory of Bran actually being the Night King? This is game of thrones anyway. 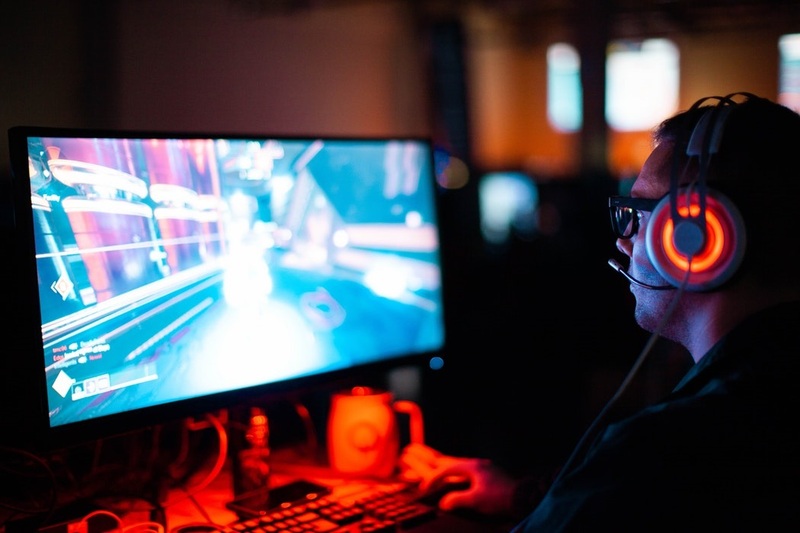 There is no happy ending and the end of this series was promised to be bittersweet. For all we know, all of them could end up dying. We’ll know soon. Why didn’t you include Sansa? 😛 I can see that you’re a big fan of her huh. My own prediction: 88% chance of dying. On the contrary, I actually don’t like Sansa hahaha.